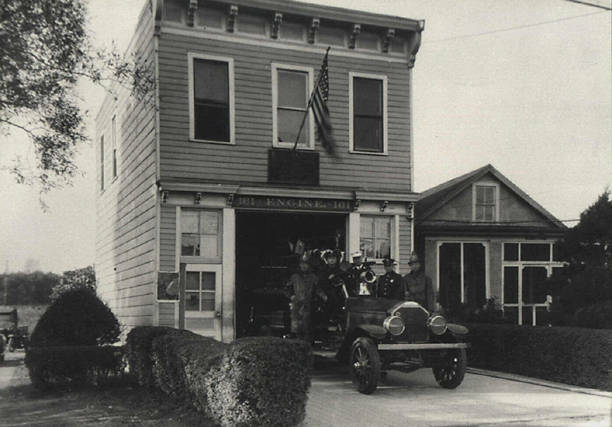 Engine 161 at 181 Seaside Blvd. Former Quarters of Hose 1	1927. This is the start of your home page.